A big month at V HQ this month as the debut album from L-Side lands, so expect a couple of cuts from Carnal Mind alongside a 2 hours of upfront Drum and Bass, remember where you heard it first! As well as this following on from lasts month Spotlight, Bryan visits another Moving Shadow legend in the shape of Foul Play! Remember you can Tweet your thoughts and requests for future shows direct to Bryan Gee @vforever or email bryan@vrecordings.com. Abstr4ct brings the darkness to ChronicKnow / Darkness out now! 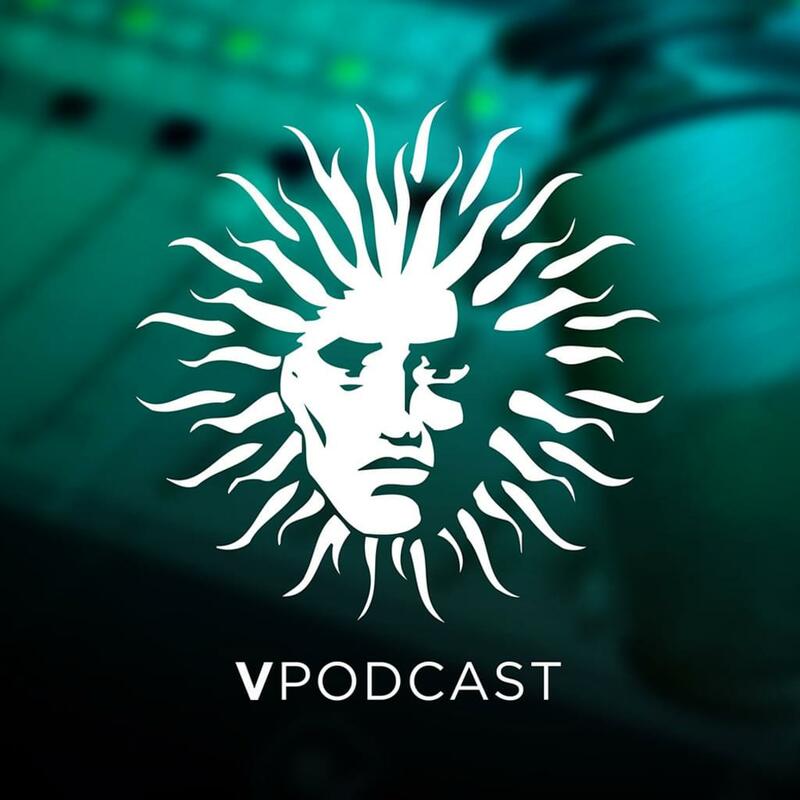 V RECORDINGS PODCAST 075 - MARCH 2019BIG TUNES IN THIS EDITION, KEEP IT LOCKED! WE GOTCHA JUNGLISTS BRAND NEW RELEASE FROM VELOCITY & FATS!